Looking for a stylish alternative to a typical supermini? With its unique exterior styling and appealing character, the Mitsubishi Colt is certainly worthy of closer inspection. In spite of its compact nature, the chunky shape of the Colt means there's plenty of space available for passengers and considerable room in the boot, making this quite a practical pick for families. 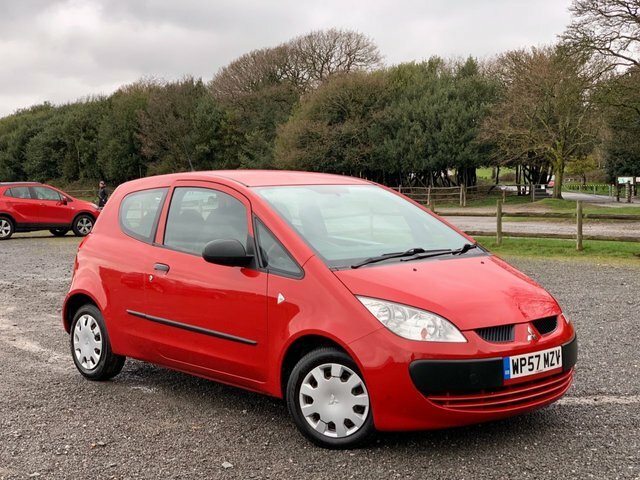 Here at Jays Motor Company Ltd you'll be able to source a great range of used Mitsubishi Colt models in Sutton Coldfield, all of which have been put through a rigorous inspection process to ensure our customers can buy with complete peace of mind. Be sure to get in contact with a member of the team to arrange a test drive when it's most convenient.